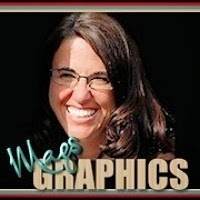 MyMemories Blog: Meet Feature Designer....MagsGraphics! Visit MagsGraphics on these Social Sites! Enjoy 50% off MagsGraphics in the MyMemories Design Shop!